Last swim 45 minutes before closing time. 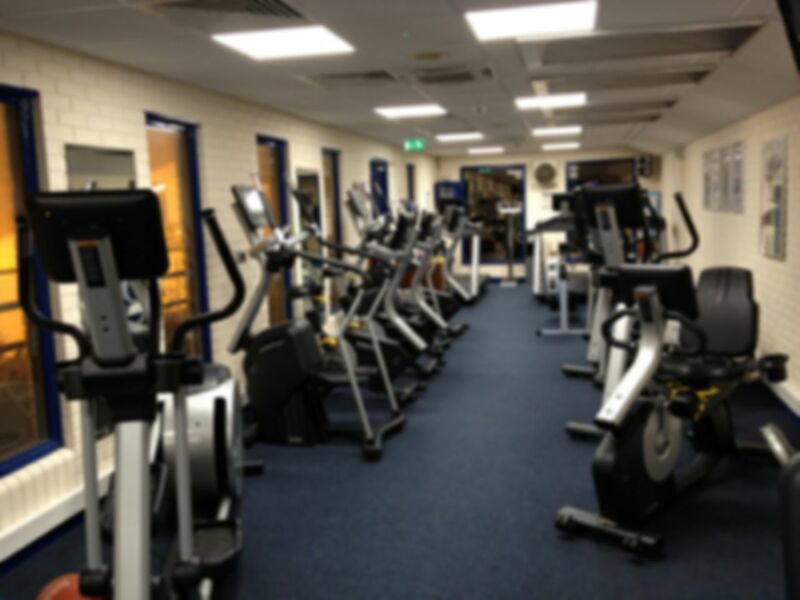 Gym closed Monday and Thursday 9.30-10.30am for senior classes. 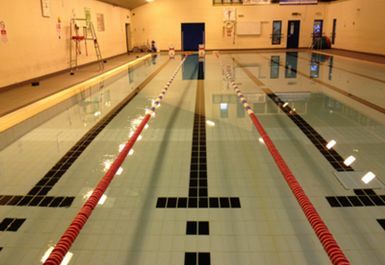 Swimming pool may be closed for short periods term time for school swimming lessons. 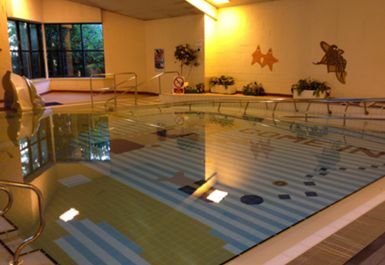 Seahaven Swim & Fitness Centre has a great range of facilities and equipment available for users. 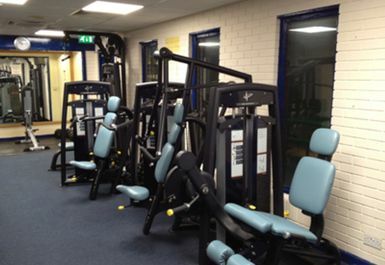 The gym is scattered with numerous types of equipment ensuring they have something for every type of user. The venue has an excellent array of resistance machines, cardio vascular equipment, free weights, bars including racks, barrels and EZ’s as well as a functional training area. 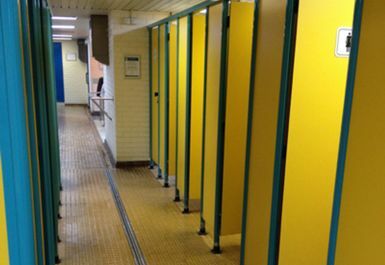 Changing rooms lockers and showers are also available. Please be aware that you must be over 18 years old to attend this gym. If you want to use the pool the last swim is 45 minutes before closing time and due to the venue’s partnership with the local school the swimming pool may be closed for short periods term time for school swimming lessons. Please call ahead if you want to be sure. 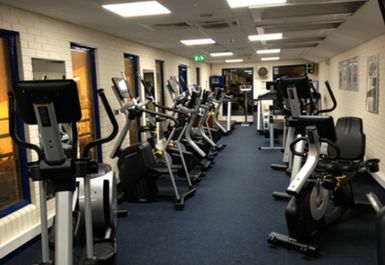 Seahaven Swim & Fitness Centre BN9 is located in the heart of Newhaven area and can be accessed via car just off the A259 ring road, the venue is adjacent to a public car park. The venue is on a busy route and for commuters getting the train Newhaven Town train station is 0.4 miles from the venue which is only an eight-minute walk. Small but has all that you need for a gym. 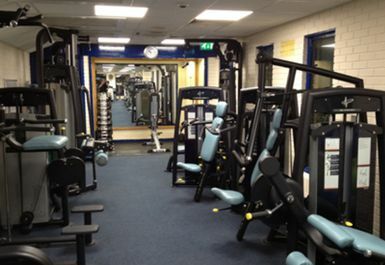 small gym, very quiet at peak times so nice to use. only one weight bench section but the gym is fairly small and quiet so this is fine.